Children, like adults, are attracted to certain textures, flavours and presentation. When we are children, appetite is a personal and innately well-controlled mechanism. seeing how much influence they have over their environment. like lots of rough and tumble, tickling, and noise? hang back and consider new environments before jumping in and having a go? like things ‘just so’ and predictable events and order in the day? hate scratchy clothes and labels and new bedding, clothes and shoes? love getting their hands in the mud, taking their shoes off, and enjoy chaos? Not surprisingly, these adorable traits our children are developing will in some way be expressed in their food choices; textures, flavours, presentation and how they eat. It is not necessarily predictable, but as you get to know and fathom your child (which will take years!) 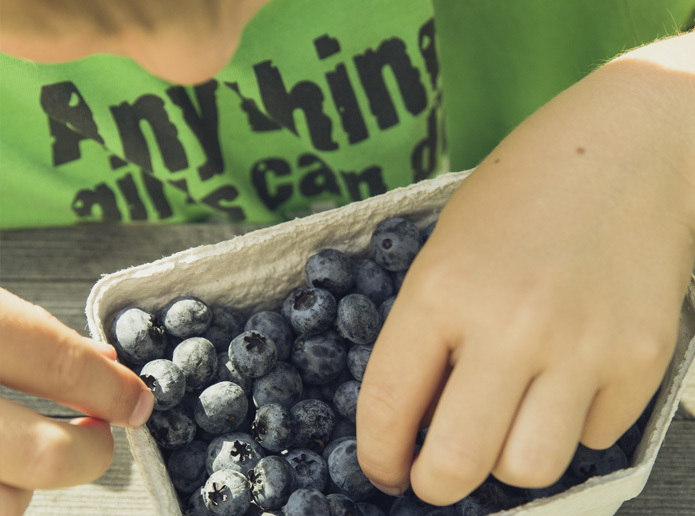 it seems reasonable to indulge some of your child’s strong preferences around food. Here are a few preferences to consider. Compare notes with other parents to check out what successful approaches they have come up with. Soup: homemade from weekend roast bones stock, chunky or pureed. Parents often feel stumped when it comes to thinking up recipes and combinations of food in the preschooler years. In truth, it is more straightforward, economical, and better received if we serve simple food. You may find that your preschooler will like to eat food off your plate. Food is a lot about trust and association. If it’s okay for you to eat it, your child figures it should be good for them too! The mental connections preschoolers make when they sneak a green bean off your plate soon after they tipped their serve on the floor may be hard to understand, but if they eat it, celebrate! It may be frustrating at the time, but it makes survival sense for your child.